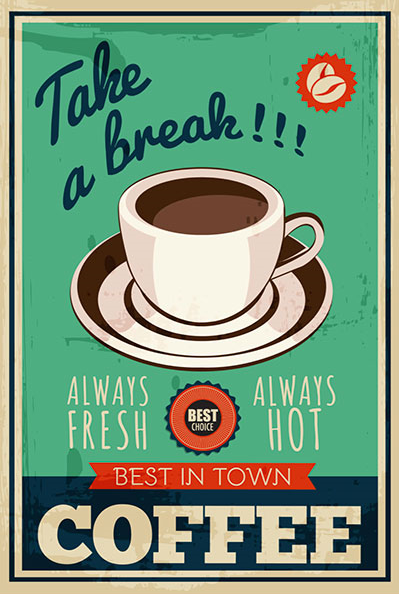 Posted in Brand Strategy, Content Marketing, Digital, Social Media, SoLoMo. Tagged advertising, Campaign, Content, Digital, Miracle, Retail, Social Media. Posted in Advertising, Digital, Search, SoLoMo. Tagged advertising, Campaign, Haul, Holiday Season, Retail, SoLoMo, Video Advertising. Facebook’s revenues from Mobile are at 78 percent in Q3, 2015 up from 66 percent in Q2, 2015. 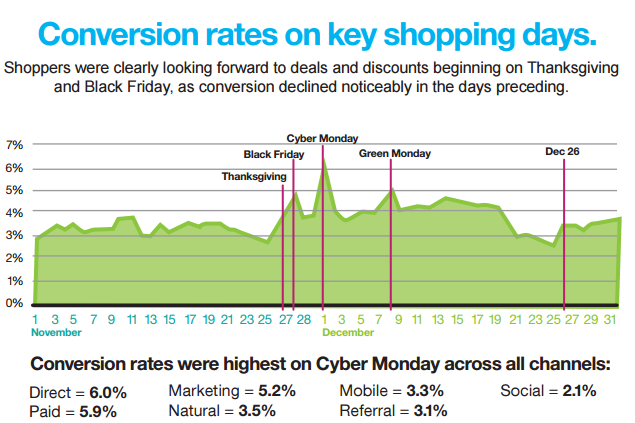 With Mobile playing an increasingly important role in Holiday shopper’s path to purchase Facebook has upped the game with advertising options tailored for targeting the mobile shopper. Brands and Local businesses now have a number of options available to them for targeting audiences at a location with the option of customizing ads with a suitable call-to-action and customizing offers as well as creative. 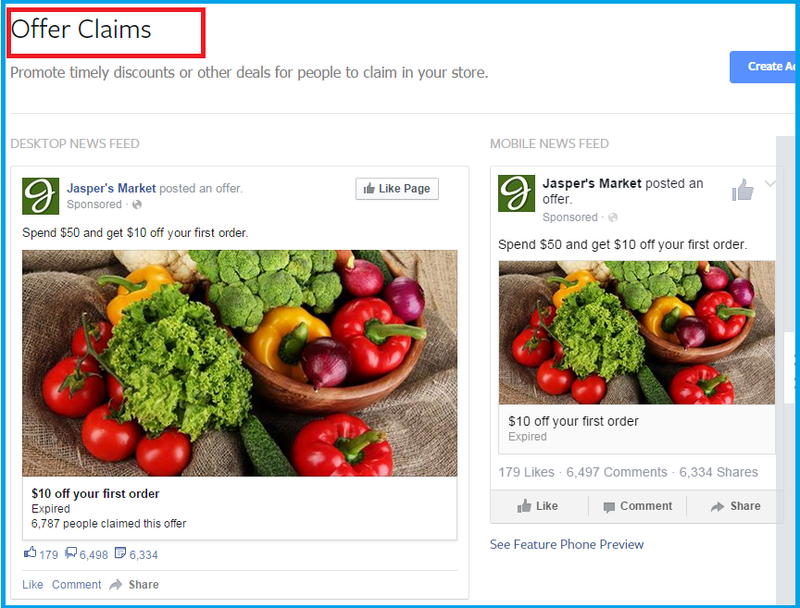 Facebook’s new campaign objectives allow advertisers to set up campaigns for offer claims that allow advertisers to promote timely offers ensuring that their best customers can get relevant offers. This is a new level of response driven marketing that is bound to engage loyal customers for a store where the right offer is available to the deal seeking shopper at the right time. 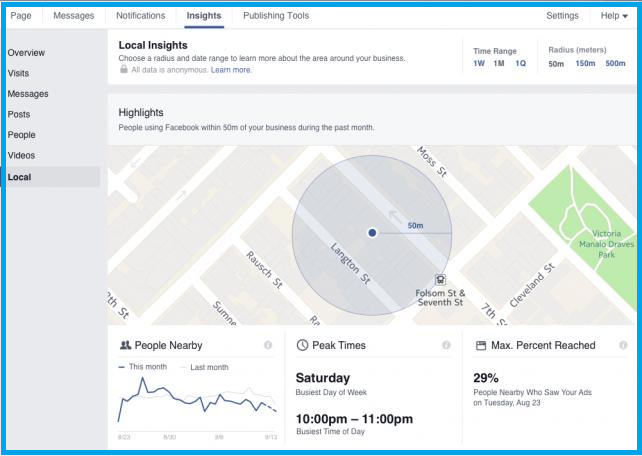 Facebook Insights now give information about the audiences that are in the vicinity of the local store. Furthermore, the data available to marketers will also feature if the audiences in the local area zone have seen any of the ads, allowing Brand Marketers to retarget audiences and sequence creative accordingly. 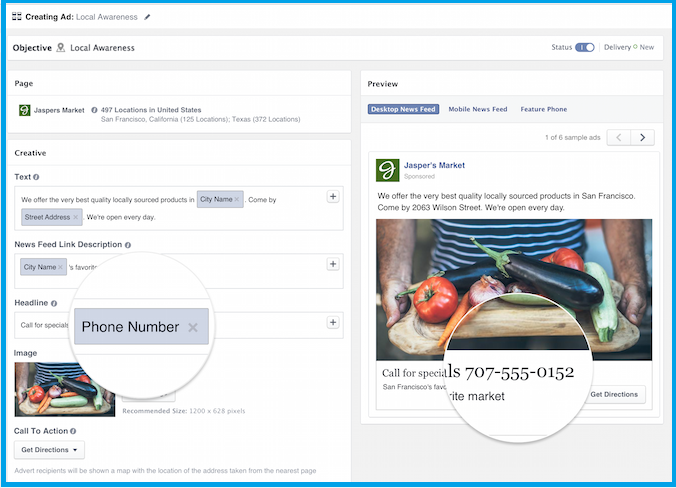 According to Facebook For Business page, Local Awareness Ads allow Businesses to set up ads for local business and creatives with Calls to action customized for each business. “Local awareness ads allow businesses using Locations for Pages—a tool for connecting and managing business Pages with multiple store locations—to use information from each of their Pages to add dynamic ad copy, links and call-to-action buttons to their ads, so each ad is localised for its corresponding store. Posted in Advertising, Facebook, SoLoMo. 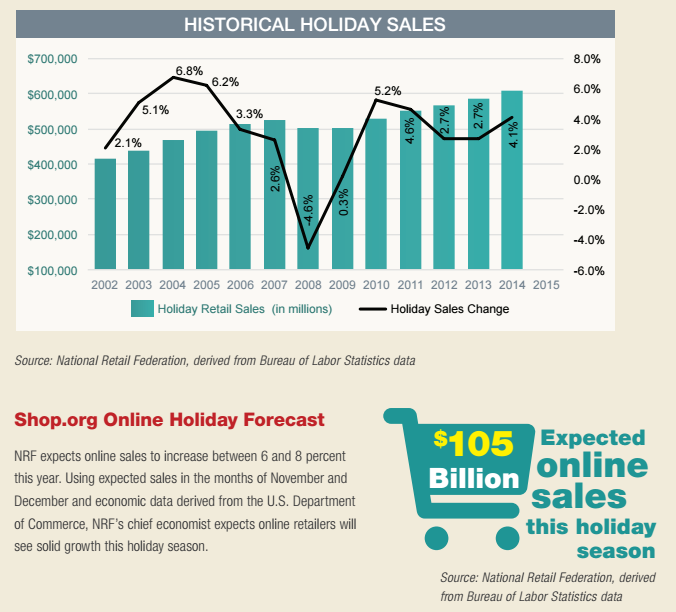 National Retail Foundation is projecting 2015 holiday sales to rise 3.7 percent, reaching USD 630.5 Billion dollars, of which USD 105 Billion Dollars is going to be online sales. Retailers report seeing more than 20 percent of sales being generated in the last 61 Days with Jewelry stores stating as high as 26 percent of the sales are generated during the holiday season. 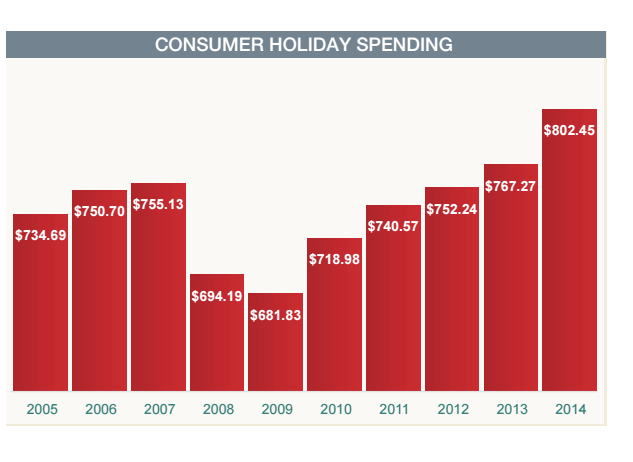 On average Holiday Shopping has seen an upward trend, with Holiday shoppers in 2014 spending an average of USD 802 on gifts, decorations, food and more, compared to USD 767 spent in 2013. 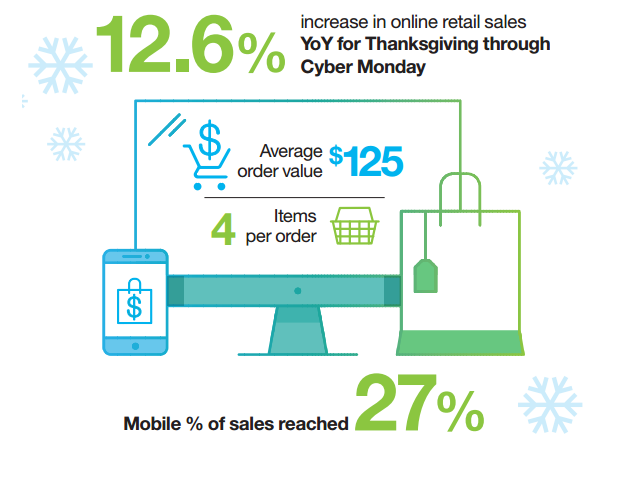 Mobile sales reached a new high of 27 percent of online retail sales. 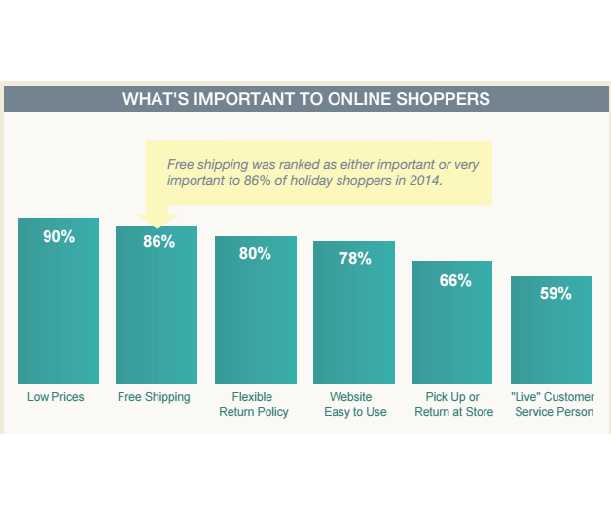 Research shows that free shipping at 86 percent is the most sought after offer from retailers, after price-offs, According to Shop.org’s 2014 e-Holiday Survey 92 percent of retailers surveyed form of free standard shipping during the holiday season with guaranteed Christmas delivery. 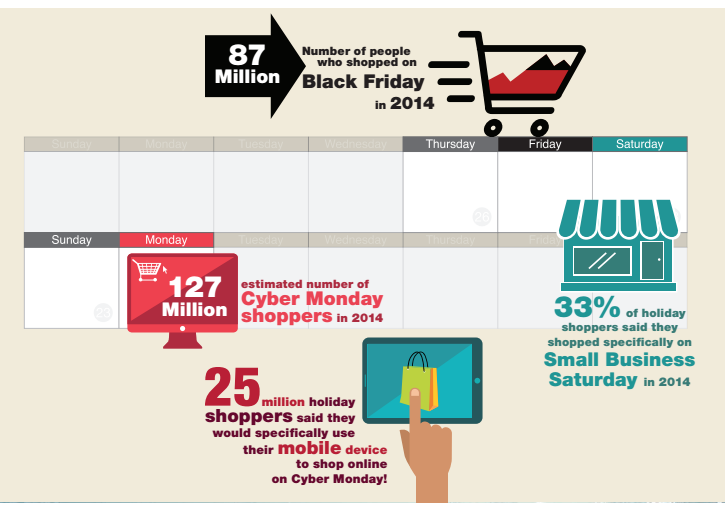 Among consumers looking for Holiday season Deals 25 Million Consumers stated they would use Mobile only for shopping on Cyber Monday. It,s not surprising that 58 percent of marketers increasing spend on Mobile are planning to invest advertising dollars in paid search to drive mobile shopping (52 percent), mobile email optimization (46 percent) and paid search to drive store shopping (37 percent). 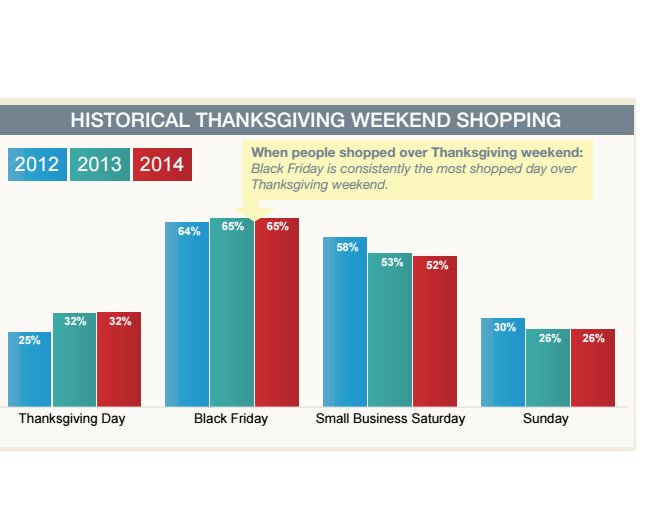 Posted in Infographics, Insights, Retail, SoLoMo. Tagged advertising, Digital, Mobile, Research, Retail, Social Media.